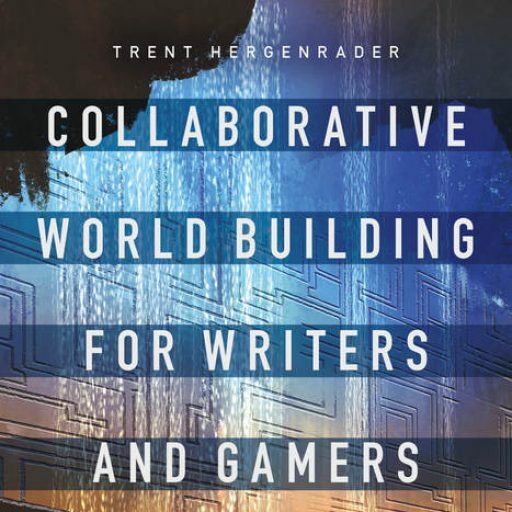 Collaborative Worldbuilding for Writers and Gamers is now available from Bloomsbury.com, Amazon, and other fine booksellers. The worldbuilding card deck is also available at The Game Crafter. The deck can be used to model fictional worlds or generate random ones. You can also download a free print-and-play copy of the worldbuilding deck from the website collaborativeworldbuilding.com if you’d like to give it a try. Things have been busy since the book launch in October. Bloomsbury’s US store actually sold out of the book in ten days! Happily, they are now back in stock. I was honored to deliver the opening interactive keynote for the annual NASAGA Conference, where I gave a quick talk followed by a short collaborative worldbuilding workshop. I gave another short talk and workshop on Thursday, November 8th at 4:00 in the newly opened MAGIC Spell Studios on the campus of the Rochester Institute of Technology. The content of that talk will be posted online in the coming weeks. Beginning in 2019, I’ll begin regular postings on the Cornerstones blog about different aspects of worldbuilding, beginning with some of the questions I address in the opening chapters of the book, such as: what is a world, what do we mean by worldbuilding, and what makes collaborative worldbuilding different? I also plan to post interviews with educators, students, and game designers who have used the worldbuilding system described in the book for a variety of purposes. 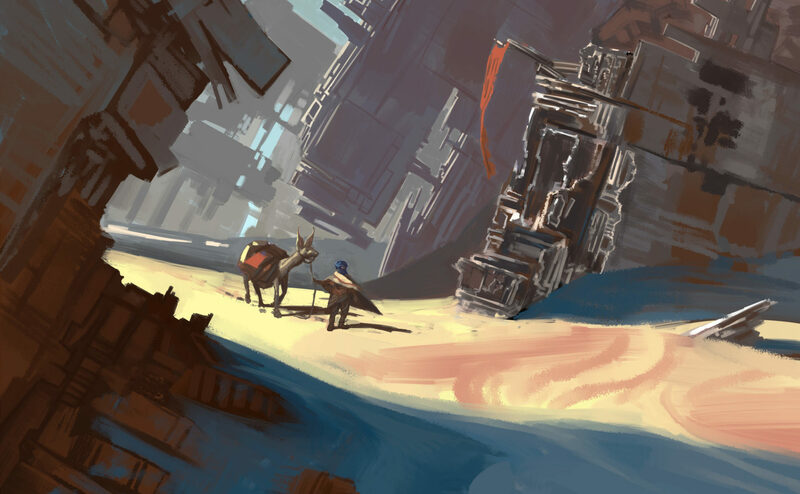 I am also teaching three courses this spring that will incorporate different kinds of worldbuilding projects and will invite students to share their work and talk about the worldbuilding process. Of course, contact me if you’ve got ideas or questions for future blog posts.